Simon's Auto Body . : Blog | New Tires Solve Part of the Problem, but It Is Not Everything. Learn here. :. Many customers who bought new tires ask the same question: Do I need to align my car for the new tires? This is a question related to the costs. Most people want to save money and they believe new tires can skip alignment. Don’t full yourself! New tires do request alignment. Despite the advanced tires manufacturing processes with the latest rubber compounds of today, some weight unbalancing can still happen to new tires. Therefore they need to be balanced for soft rolling. An unbalanced tire behaves like a wheel bearing, shaking back and forth as the tire roll, which might be felt in the steering wheel. 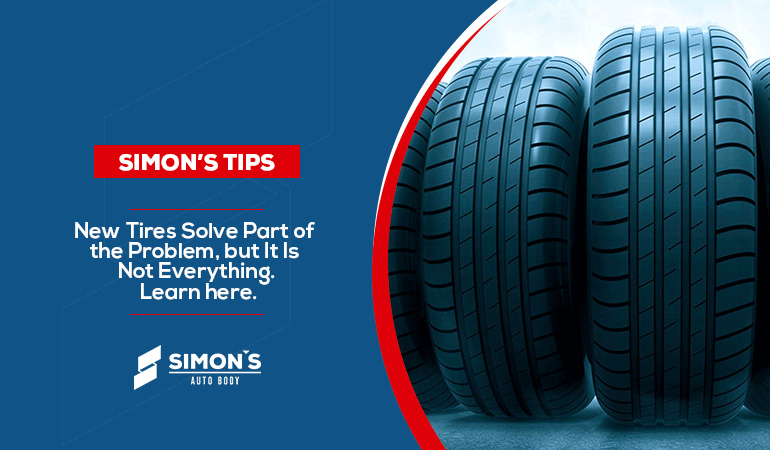 As the tires wear, the rubber surface gets reduced, making the tires unbalanced again. That is the reason why every 5,000 to 6,000 miles, or every 6 months, tires need to be verified and balanced again, if necessary. The average price of a mounted and balanced tire varies from place to place, but usually the cost is low. So, how can you lose money by not having an alignment on them? When the useful life-time of a tire is reduced, you lose money. 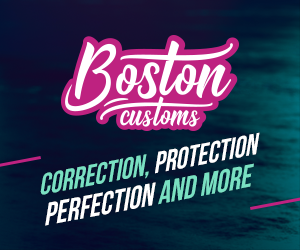 The direction and suspension of your car have wearing areas: bushings, ball joints, drive shafts, bolts and a number of mechanical parts. When the components of the direction and suspension are adjusted according to the manufacturer specifications, the wear of the tires happen more slowly. As time passes, direction and suspension go through pushes, pulls and kicks due to the irregular road surfaces. That’s when wear and tear happens on them, causing the alignment to change its specifications making it no longer following the manufacturer numbers. This change cause tires to wear irregularly, reducing their useful life-time. Verify the alignment numbers to see if the they are within the manufacturer specifications. If not you might need new tires soon. Better safe than sorry.